We begin today’s Weekly Roundup in the FT, with the Chart That Tells A Story. This week it was about retirement savings preferences. 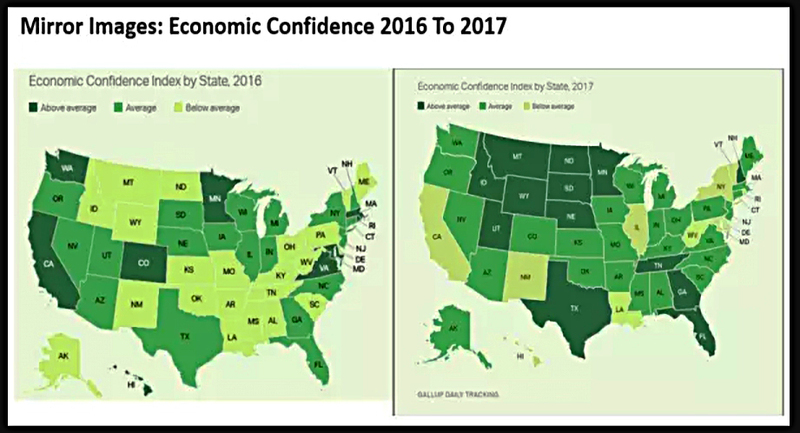 Gavin Jackson looked at some early data from the ONA Wealth and Assets survey. This is a report that I failed to review last year, but might get around to in the future. 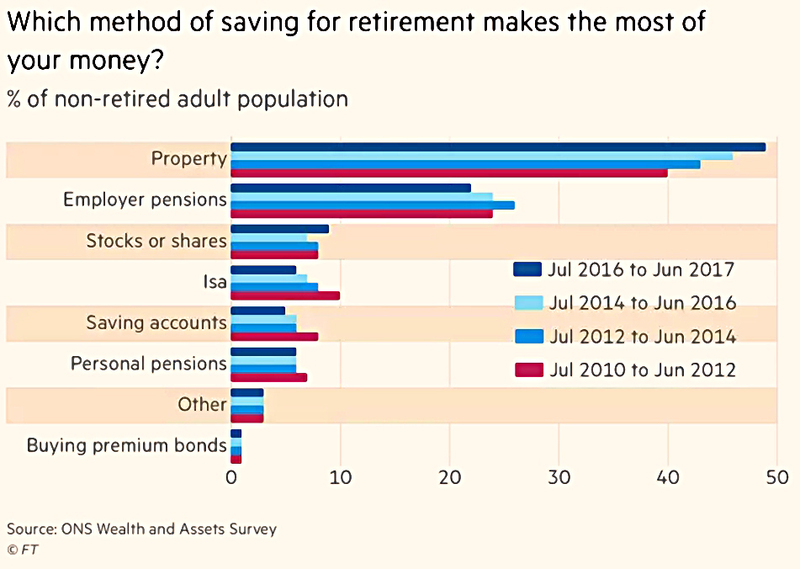 In particular, he looked at a chart showing people’s preferred vehicle for retirement savings. As you might expect in house-mad Britain, property came top, and its popularity is increasing. Employer pensions were a poor second, and becoming less popular (perhaps because of workplace auto-enrolment. The pending increases in both employer and employee contributions could move the needle in either direction. Even combined together, stocks and personal pensions were much less popular than employer pensions, never mind property. Premium bonds and savings accounts took the trailing places. ISAs were not popular, but the data is difficult to interpret since so much of ISA investment goes straight to cash. It’s a shame that so many studies confuse products (ISAs, SIPPs etc.) with underlying assets (stocks, property, bonds, cash). 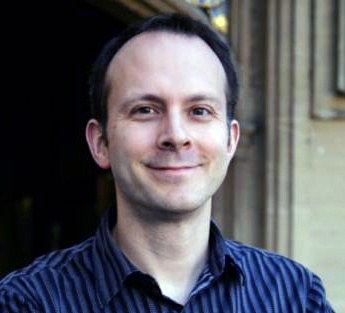 Gavin puts the trends down to low interest rates, which reduce the attractions of cash and the costs of buying property. Low rates also prop up stock prices, and there has been a slight increase in the popularity of stocks. Another point is that many people think pensions are too complicated, and that they don’t understand them well enough to use them for retirement. There’s no doubt that property has been a good investment over the past 20 years, but that’s no reason to think the same will apply over the next two decades. Property cycles are much longer than those in the stock market. 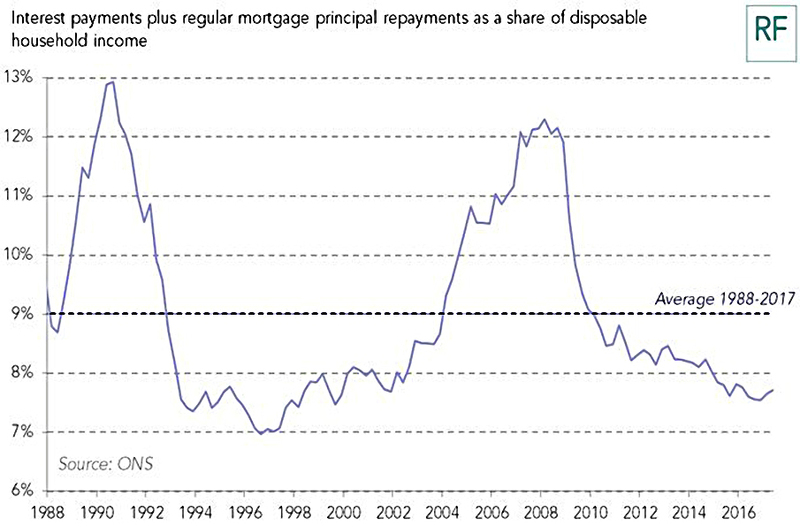 And property now faces serious headwinds – rising interest rates, high valuations and an increasingly punitive tax regime for buy-to-let. 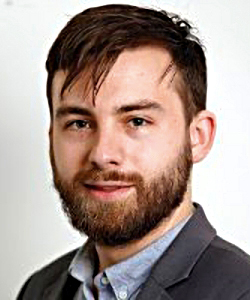 Jason Butler wrote about the tenuous link between earnings and happiness. He thinks we could be happier if we spent less and saved more. 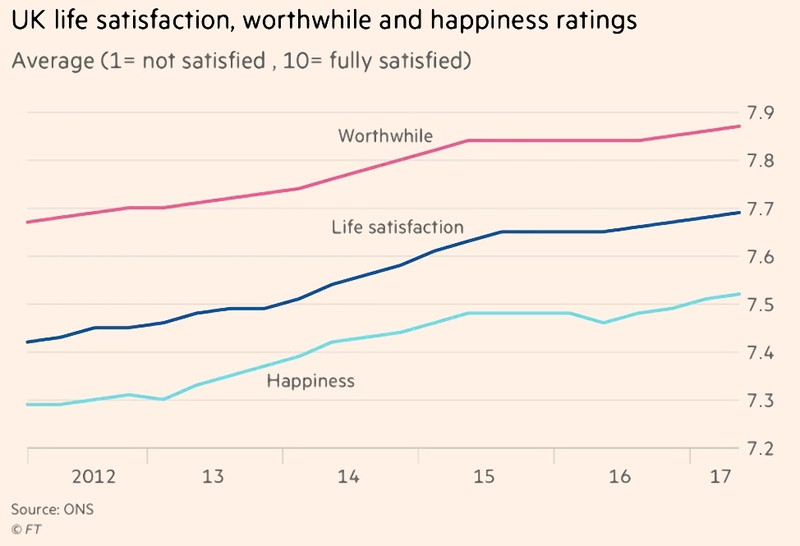 Happiness in the UK has risen in recent years, because employment is at record levels (even though real wages have fallen). It also seems that happiness is linked to how much people save. The happiest 10% of households have an annual surplus of around £10K, whereas the average surplus is around half that. Jason recommends improving your “human capital” (the present value of all your future earnings). Regular small pay rises are particularly impactful. So work on becoming more employable, and make sure that your expenses don’t rise as quickly as your income. This will also help when you retire, since you will be used to a lower level of expenditure. 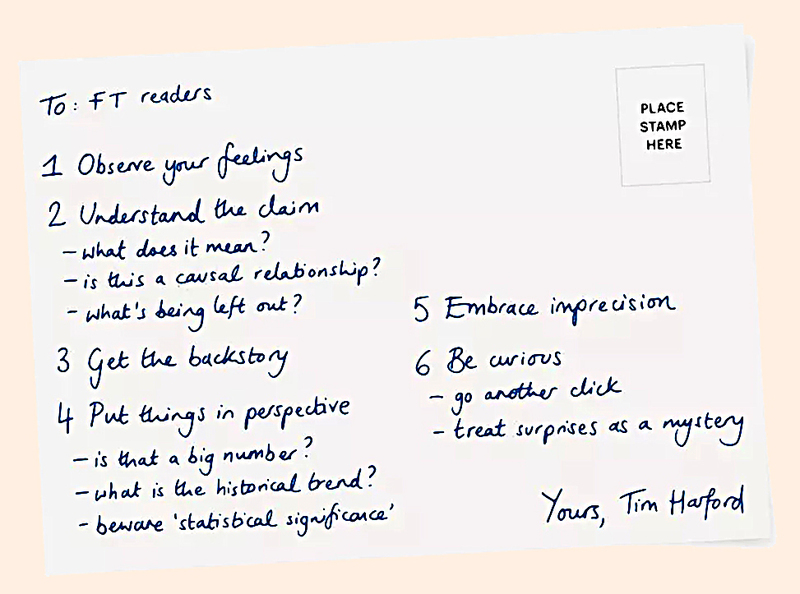 Tim Harford’s column was about fitting everything you need to know about statistics onto a postcard. 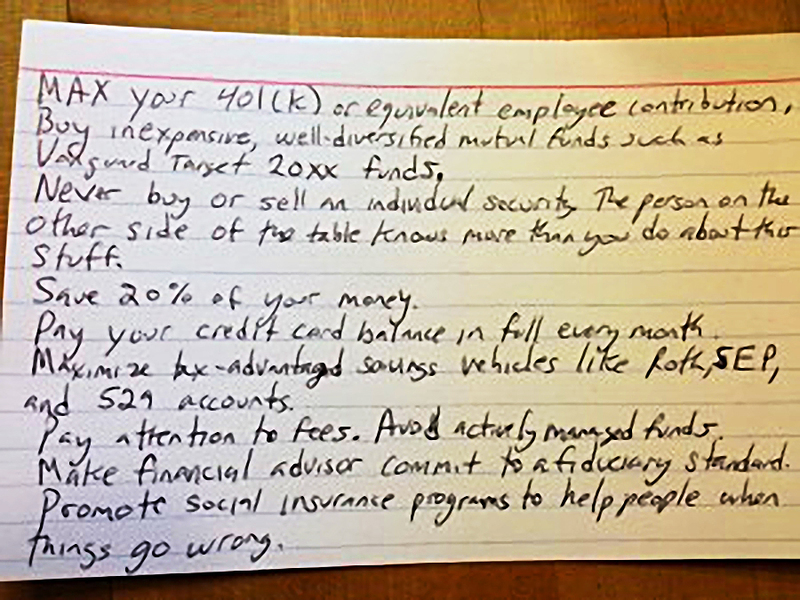 When I first saw this index card, I thought it was a great idea. But a few years later, it seems over simplistic and a little political. As advice to a teenager having to deal with money for the first time, it’s not bad. 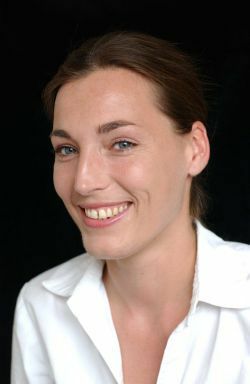 It covers debt avoidance, savings rates, costs, taxes and – to some extent – diversification. But subtleties emerge along the investment journey which it ignores. Tim’s postcard has similar issues – as a process, it seems pretty good. But I suspect that anyone able to carry it out properly wouldn’t need the card in the first place. That said, the article itself is a good read, so check it out. 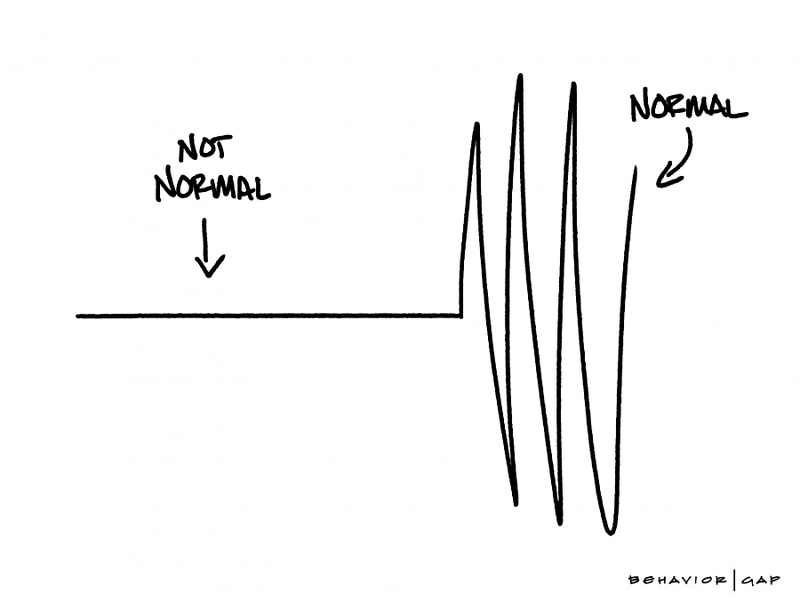 Tim’s second article this week was a sloth’s guide to surviving market volatility. 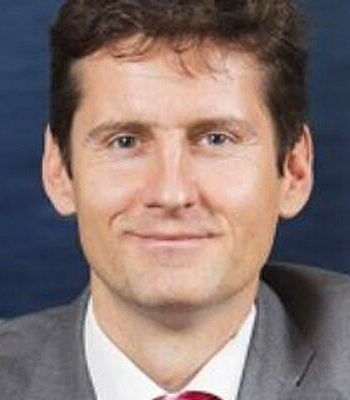 His core (and very good) advice was to think long term. In particular, checking your portfolio frequently will increase the number of times you see a loss in value, which can trigger a loss aversion reaction. People who check less frequently make more adventurous investment choices, which leads to better long-term returns. The same goes for frequent trading. The less retail investors trade, the greater their profits tend to be. Tim also suggests not checking the news every day – you need to Cut Out The Noise. Merryn advised us to get used to volatility, as it’s here to stay. 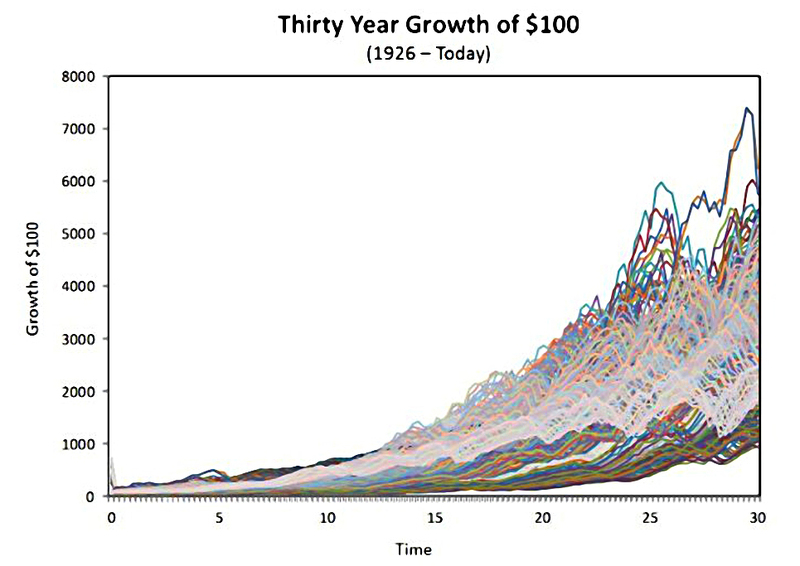 Volatility is a relatively new concept, dating back to the late 1980s. The idea was that a volatility index (the VIX) could be used to hedge away the “risk” from short-term price movements. Later, futures were added so that people could bet on (and against) expectations of future volatility. 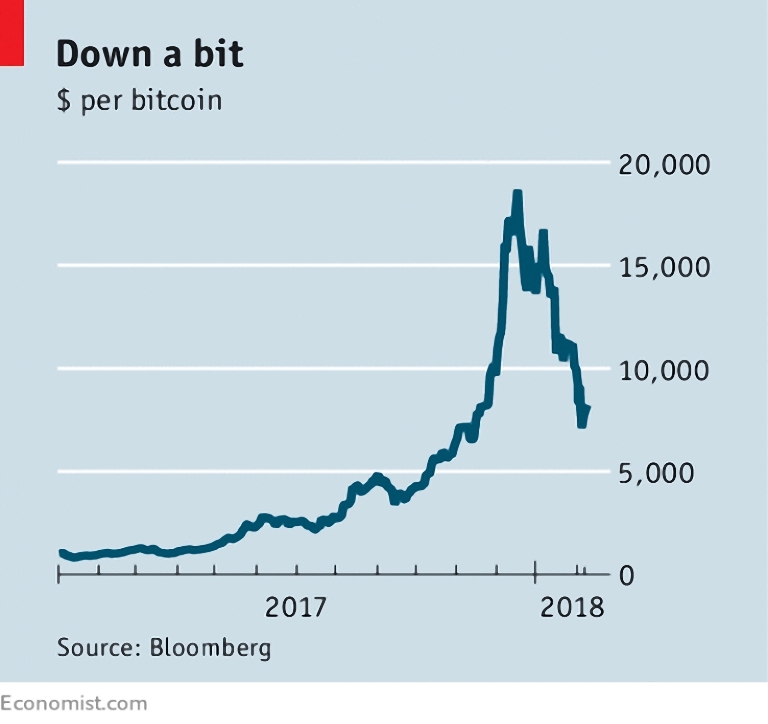 This was fine until recently, when everyone started to bet that future volatility would fall. Last month the Vix hit all-time lows, but not for long. Last Monday the Vix doubles and a lot of inverse Vix instruments fell by 90% or more (see Twitter pics below). Some have had to be closed down. Merryn points out that all equity investors are in effect, “short vol”. We depend on reassuring statements from central bankers to keep the markets at their current high valuations. None have been forthcoming since the recent wobble, which suggests there may be more volatility on the way. 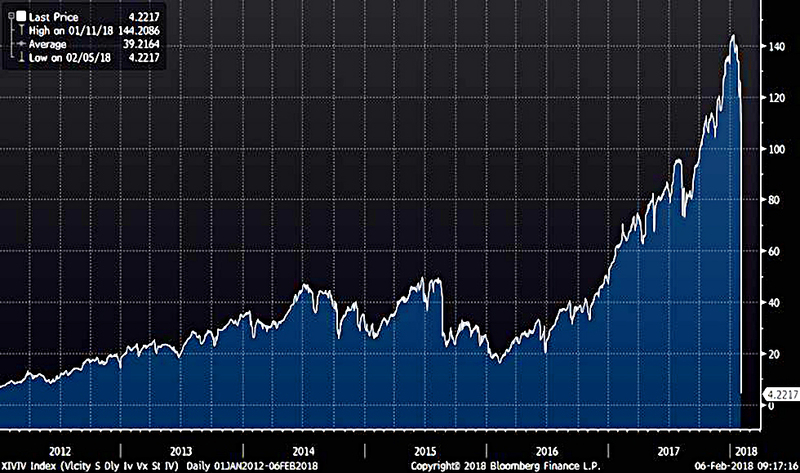 And rising interest rates – designed to control rising inflation – could bring an end to the bull market. 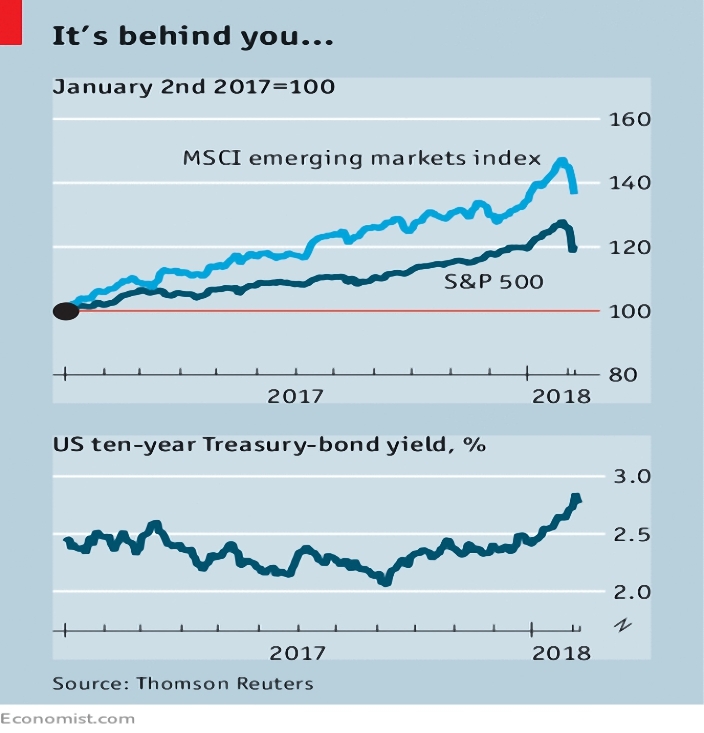 The Economist had three articles on market volatility. 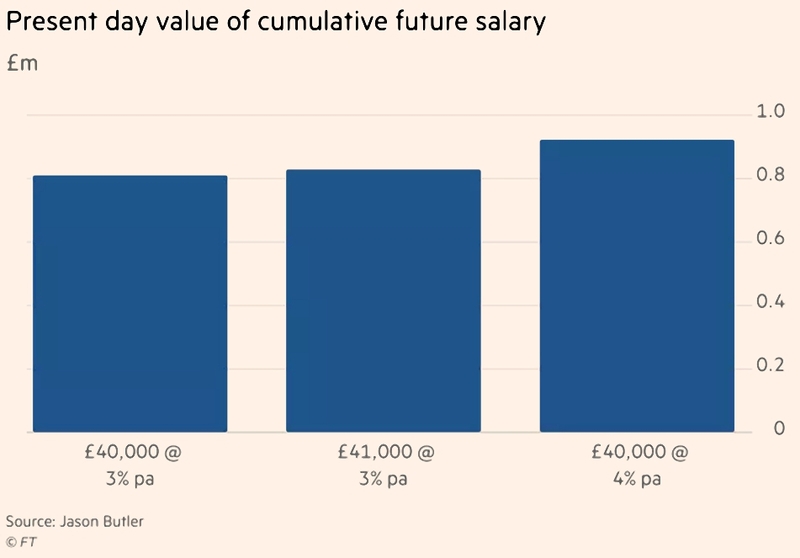 Our (taxable) limit of £8.3K pa works out at just 29% of average earnings. 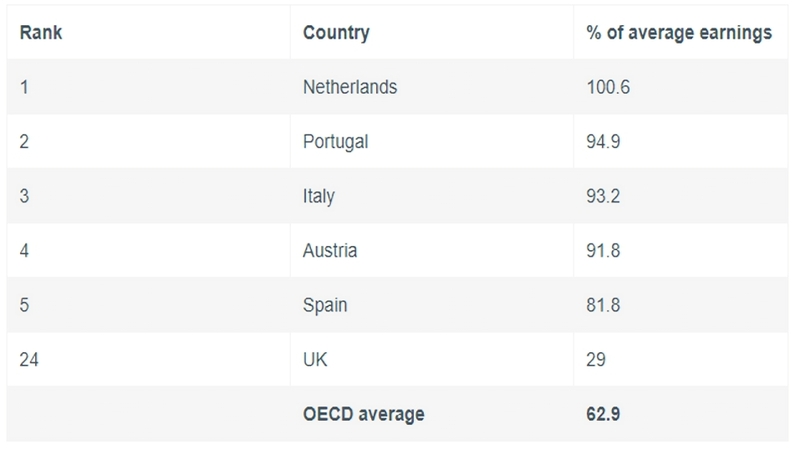 Note that the benefits cap in the UK is £23K pa – largely tax-free. The shadow chancellor claimed last week that re-nationalisation (of water, energy and rail) would cost nothing. The next Labour government will put public services irreversibly in the hands of workers and of those who rely on their work … so that they can never again be taken away. But let’s stick to the numbers for now. 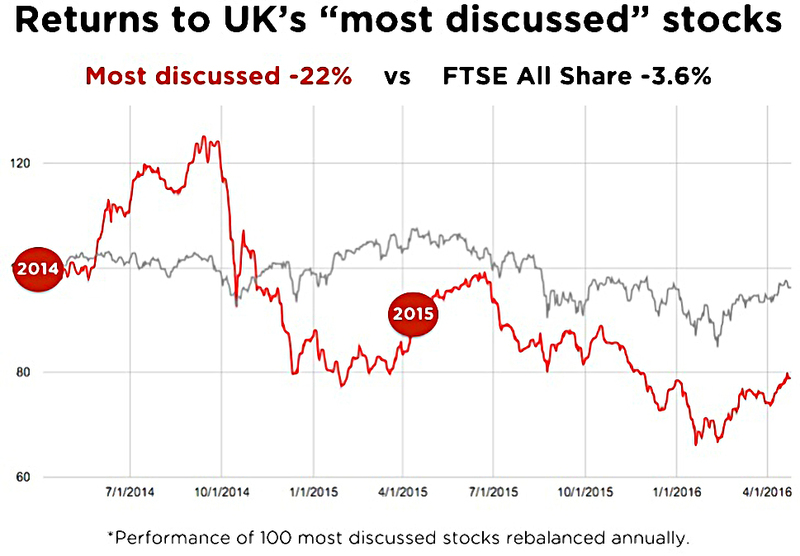 McDonnell’s logic involves compensating existing investors with government bonds. Some £90 bn of bonds are likely to be involved. The interest on these bonds would be paid from the profits that the nationalised firms will make. In which case, what has changed, apart from an entry in an ownership register? I suspect in reality that government intervention in the nationalised firms would mean that profits soon disappeared. Unless prices went up, in which case how have customers benefited from the nationalisation process? I’m also amused by McDonnell’s distinction between dividends paid to shareholders and interest paid to former shareholders, now bondholders. The eagle-eyed amongst you may have noticed that a few posts have slipped behind a paywall. It’s only a handful at the moment, but the number will grow over time. The blog has been running for more than than three years now, but I don’t make any money from it. 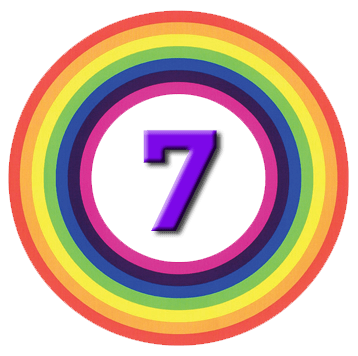 There are now more than 750 articles, and well over a million words on the site. I’ve been offering Patreon as a way to support the blog for a couple of years, but there hasn’t been much of a take up. See this page for other ways you can help. I expect that two or three posts each week will still be free, and one or two won’t. The general idea is that articles that you can make money from will be paid-for, and more general educational and topical material won’t. Please consider signing up to help keep the blog going for another three years, and beyond. The market volatility appears to have spilled over onto Twitter, as I have fourteen pics for you this week (a record, I think). First up, Carl Richards from Behaviour Gap reminds us that volatility is normal. Here’s a chart that’s definitely not normal. 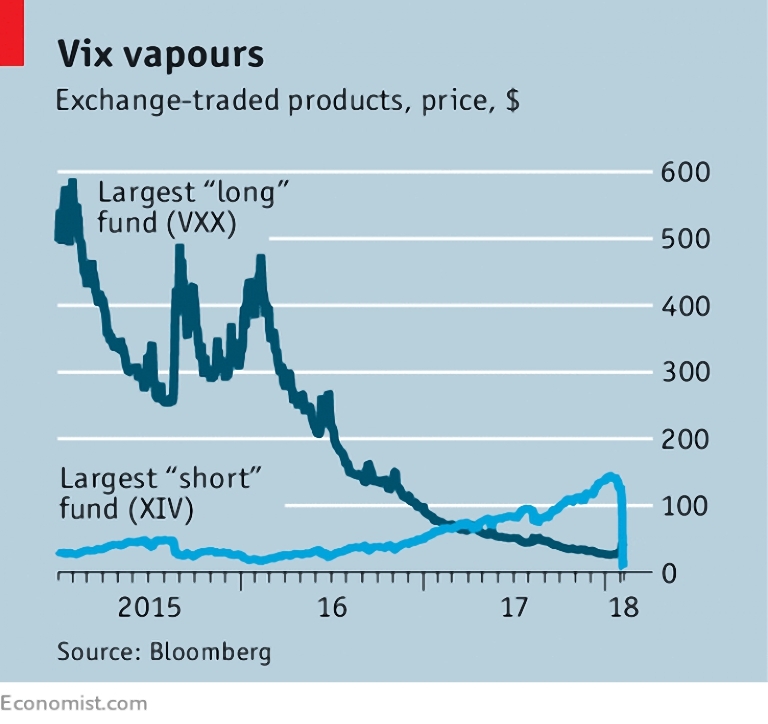 It’s one of the inverse volatility funds that ran into trouble when the VIX spiked. This chart shows that what happens next is usually not too bad. 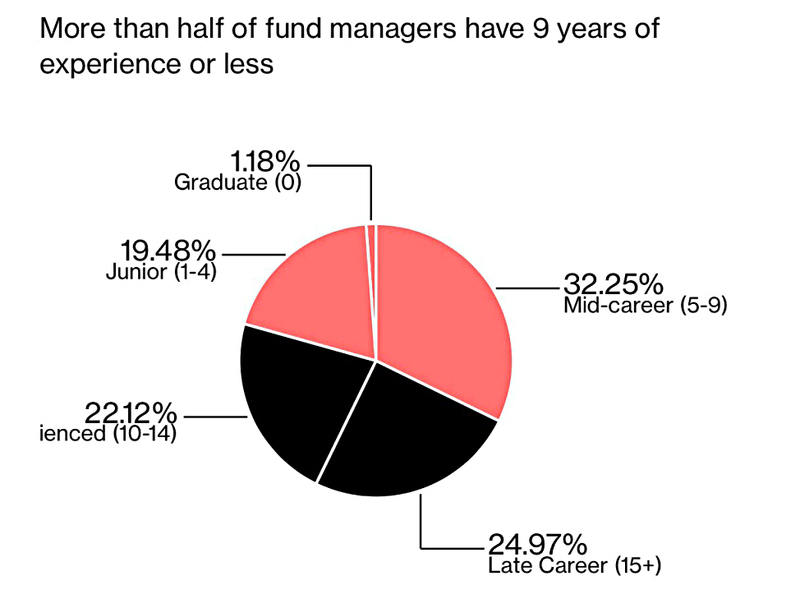 Though we need to bear in mind that most fund managers have never seen a crash. 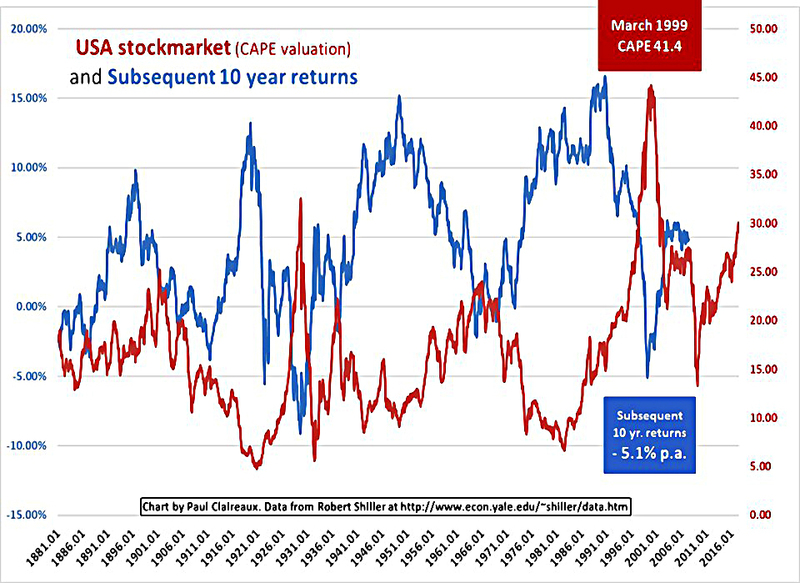 This one reminds us that long-term future returns are usually driven by current valuations. Whilst this one reassures that if you can wait thirty years, things should be OK.
At the same time, you need to watch out for inflation. 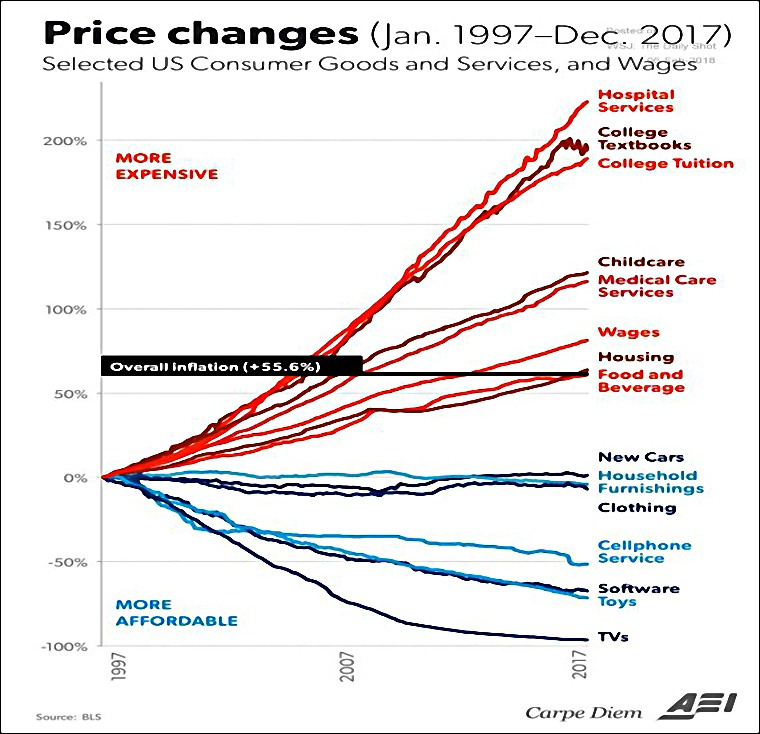 Note that “stuff” gets cheaper, but services provided by ever more expensive people don’t. Moving away from volatility, UK housing is historically cheap in cash flow terms (if you can borrow enough money in the first place). This one from Pendragon’s annual report is a bit worrying. 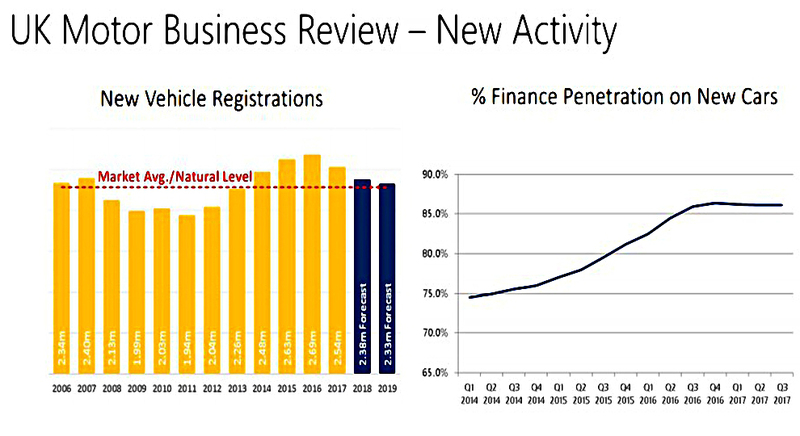 As car sales decline towards their long-run average, finance “penetration” has reached 85%. I’ll say it one more time – don’t borrow money to buy a depreciating asset. 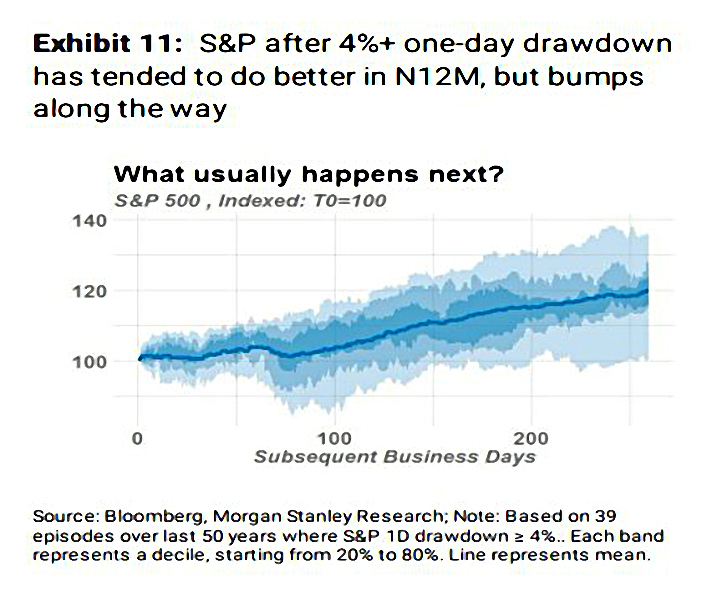 This chart warns us to stay away from stock bulletin boards. 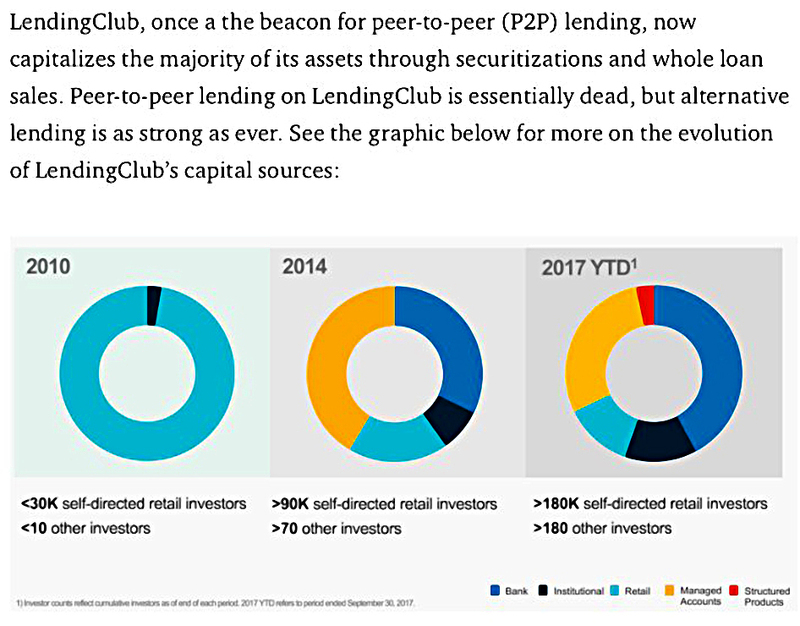 This one shows that P2P lending is dead, as far as US market leader Lending Club is concerned. We’ve seen this one before, but it bears repeating. 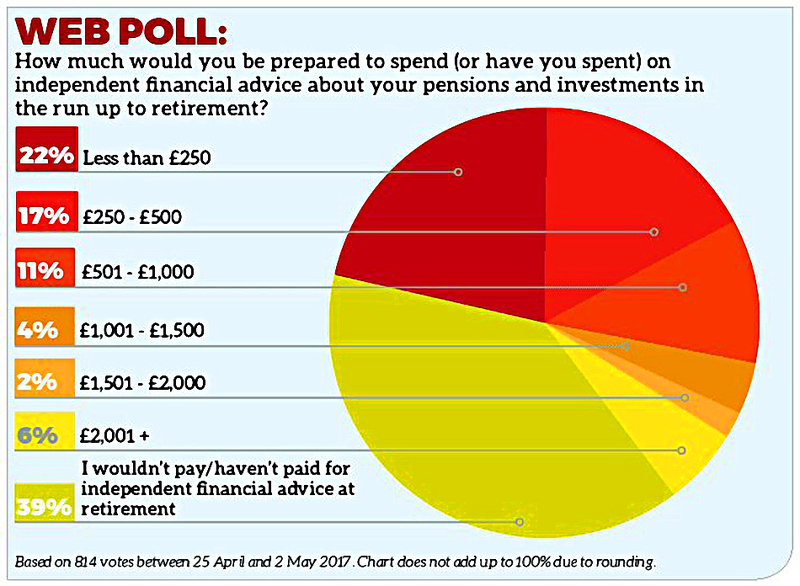 Only 23% of people are willing to pay £500 or more for financial advice. Which means that most people won’t be getting any. Now a bit of politics. First, what you think about the economy depends on which team is in charge. 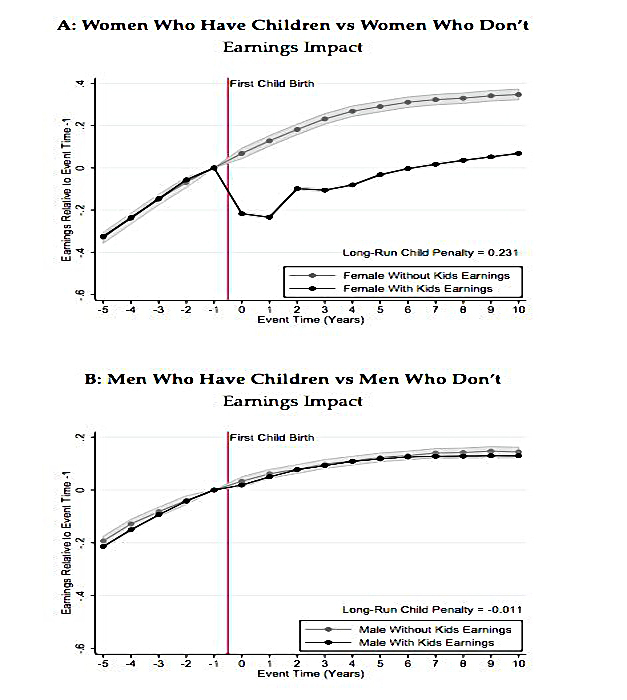 Second, a simple explanation for the so-called “gender pay gap”.